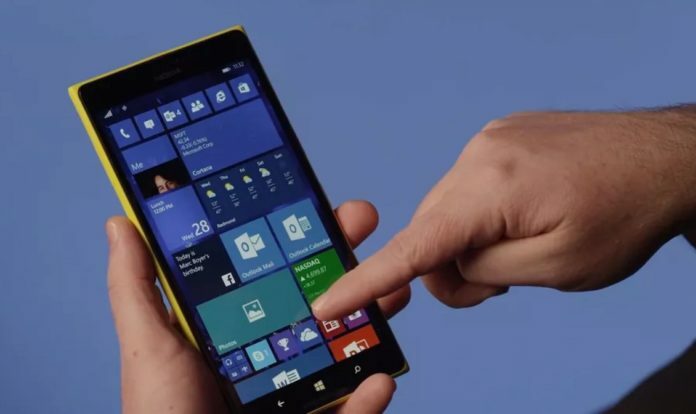 Microsoft has once again confirmed that they will stop servicing Windows 10 Mobile after December 11, 2019. 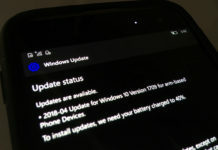 Earlier this month, Microsoft quietly published an FAQ page to highlight its plans, and what will happen if users do not move from Windows 10 Mobile later this year. In 2017, Microsoft’s corporate VP tweeted that Microsoft has stopped making new Windows phones and no new features will be pushed to the existing hardware. On December 11, 2019, Windows 10 Mobile support will officially end. Now, that doesn’t mean Windows 10 Mobile will suddenly stop working. Microsoft says that you can keep using it if you want, but the company won’t release any monthly cumulative updates to service the devices. 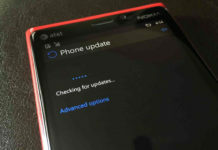 After crossing the ‘end of life’ deadline, Windows Phones will stop receiving the security updates and any security flaws if discovered won’t be fixed. You can either continue using Windows Phone or switch to compatible platforms – Android or iOS. In the FAQ page, Microsoft itself suggested that customers can move to a supported Android or iOS device. The page also highlights Microsoft’s mission that is to empower every person and every organization regardless of the platform. “With the Windows 10 Mobile OS end of support, we recommend that customers move to a supported Android or iOS device,” the document reads. 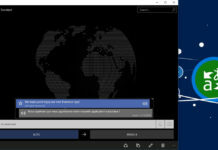 “Microsoft’s mission statement to empower every person and every organization on the planet to achieve more, compels us to support our Mobile apps on those platforms and devices”. Microsoft remains committed to its apps and services on far more successful Android and iOS platforms. I have lumia 640 XL with a good condition , and I don’t know what can I do with this handset after end supports, and also I have old device Nokia Lumia 620 with a good condition , and I cannot get a useful from 2 devices. So people got Windows 10 down their throat because of phones, Windows phones are dead, but people are stuck with a stupid bloated mobile OS with universal-unremovable apps and services on PC… way to go Microsoft. People have really really bad attitude towards windows OS. windows phone 7 was a total disaster. And windows mobile 10 was probably the best mobile OS ever been released. Problem is Human’s tend to not go back and give devices another chance. What roba says that windows mobile comes with bloated and universal unremovable apps. Both android and IOS have that too. Actually windows mobile had the least forced on apps. And if your a windows user you’ll be able to use them all including onedrive and groove was a delight. I could put stuff on my onedrive in my pc and groove automaticly saw that. The same with videos and documents. They had a great news app that synced all your social media in 1 big bin. Sadly the lack of people using it made it so that apps didnt develop for the device and thus less of these devices sold. But as an OS it had the flexiblity of Android, and the neatness of IOS in 1 OS. Also having windows 10 is not because of mobile.